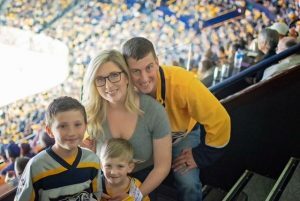 Operation Warrior Wishes would like to thank our friends at Vaco for helping us make Warrior Wishes come true at the Nashville Predators game! 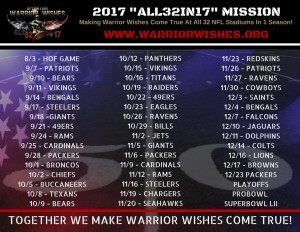 For the 5th straight year, they gave us the oppotunity to fill their suite with warriors & their families! We also want to thank our friend, Keith, for hosting everyone in the suite!